And don’t us loving grandmothers know it. She is gorgeous! Ahhh, how cute!! She has beautiful eyelashes! So true about blinking. Time goes by so fast! Yes! Absolutely! She is like a porcelain doll! So very precious and the word so very true!!!!!! Right?! 🙂 I’m trying not to blink! do you have children/grandchildren Tom? thanks snehal! I kind think so too! wink! I want her eyelashes. What a stunning baby girl and photograph Jodi. Thanks Jenny – I know right? Oh, my gosh, is that your granddaughter? 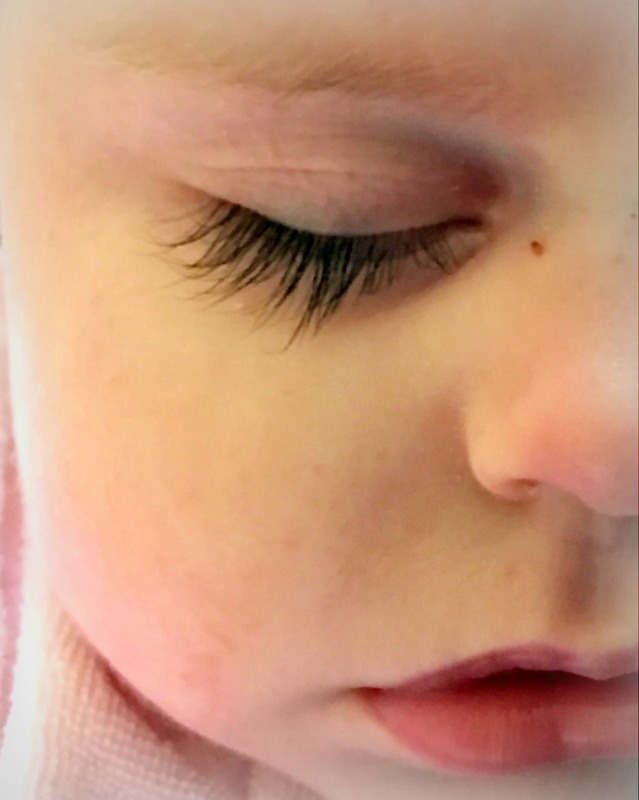 Look at those lashes! She’s beautiful! I can imagine! She’s a stunner! Oh Lord…how beautiful. And what a great photo, Jodi!